As a full service provider of gear manufacturing services, Besta features full machining capabilities for all types of spur gears. 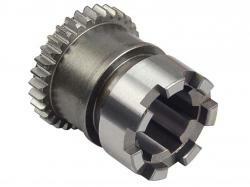 Through nearly any process required for the end application, our spur gears are fabricated based on your needs. 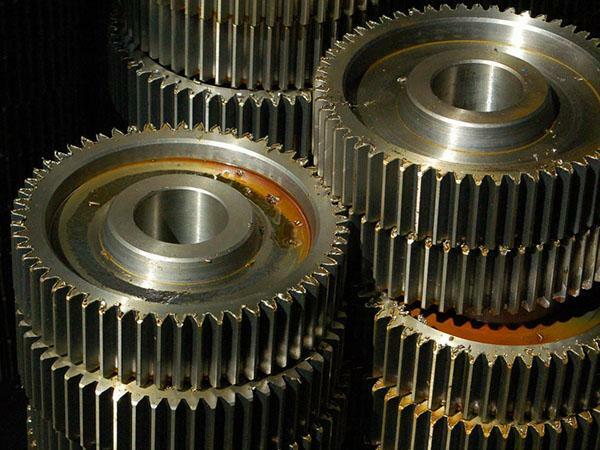 Our spur gears are manufactured in small or large sizes, with a maximum diameter of 1600mm and a face width up to 600mm. With our advanced spur gear forming and cutting equipment, we can achieve ratio figures of up to a 1.0 diametrical pitch, and modules to 24. 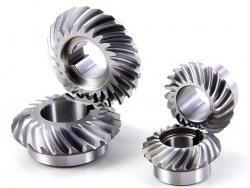 Lots of the industries in which our spur gears are used include automotive, electronics, textiles, printing, packaging, medical equipment, food processing ,wind power, ,chemical, and pneumatics, as well as many more. Our facility features the equipment and capacity for gear hobbing, milling, shaping, and broaching, Contact us with your specifications and product details, for a quote and more information.